Automobile 14 October 2015: Toyota introduced a plan to reduce their environmental footprint in the coming years, with some plans aiming as far ahead as 2050. The complex plan contains outline of six individual challenges, each with their own goals and solutions. The biggest implication of this is to dramatically reduce the prevalence of traditional gasoline-combustion engines, and pursue lower emissions from the manufacturing process all the way through vehicle recycling. 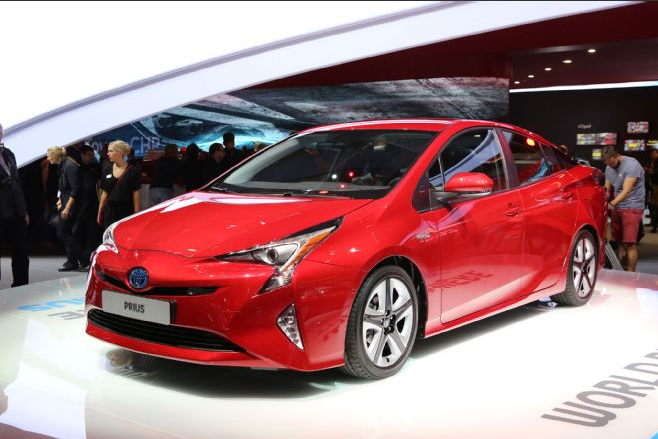 The first challenge Toyota presents is a plan to reduce new vehicle carbon dioxide emissions by 90 percent. According to Toyota, this can be achieved by selling a total of 30,000 fuel cell vehicles annually “around or after 2020.” In early 2017, Toyota will sell...read on.